How can the EU better engage with young Europeans? What’s the best way to reach out to young Europeans? 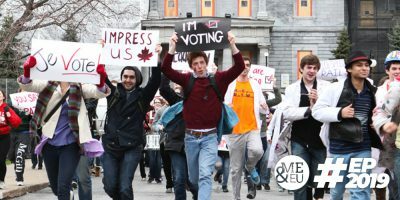 What are the political issues and ideas that most inspire young people? We broadcast a live debate from the European Parliament on Tuesday 2 April. The debate was the second in our set of events looking at how the EU can better engage with young Europeans. – Laura Brems, Director of Public Affairs, Communications & Sustainability, Coca-Cola Belgium. Watch the video above, or on our Facebook page! 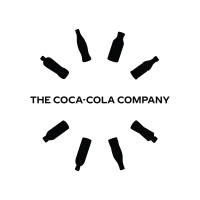 Editorially independent content supported by: The Coca-Cola Company. See our FAQ for more details. Censor internet, and they will finally rise up. #Article13 is a big step, just not quite enough for a revolution yet. Except too many young people haven’t even heard about this yet. What about to create a kind of army, call it some like Eurojugend, print some captivating poster and give them a nice blue uniform with a bunch of stars in it? That’s an easy one: tax financial transactions, big company earnings and jet fuel, create an effective banking authority and do not bow too much before American and Chinese elites. Engage with young Europeans the same way you’d engage with any Europeans. Listen to them, take their concerns seriously, and come up with ideas, laws, and policies to improve their lives. How about banning unpaid internships? This is a poor idea. Nobody is forcing people to take an unpaid internship, and it’s a good way to get experience and bulk up a CV for young people, who otherwise have to pay for expensive training,etc. 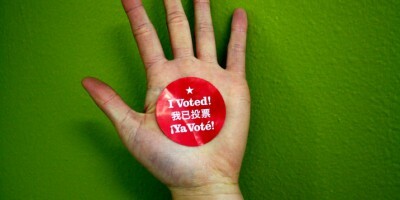 Let 16-year-olds vote in elections. That will mean politicians have to listen more to young people. Do more to fight corruption in member states. So, for example, how about having stricter controls over how EU funding is spent by member state governments, better reporting, more transparency? MORE TRANSPARENCY! How about livestreaming council sessions? Let us see how people vote? How about replacing representative democracy (which can be corrupted, and leads to professional politicians out of touch with normal people’s lives) with sortition (which would give power to ordinary people)? 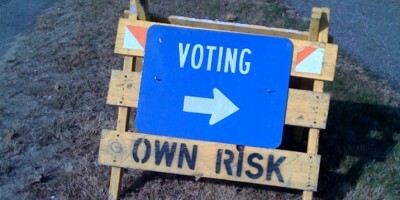 Why should young people bother voting in elections? 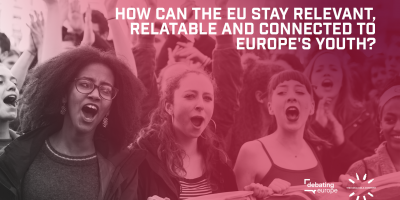 How can the EU stay relevant, relatable, and connected to Europe’s youth?